Buy ADS Banquet Tickets Here! 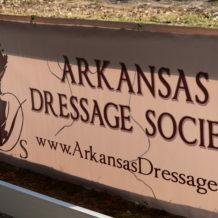 Copyright by Arkansas Dressage Society 2014-17. All rights reserved.